Fast and fluid! Wow, terrific app! Well thought out and easy to use. 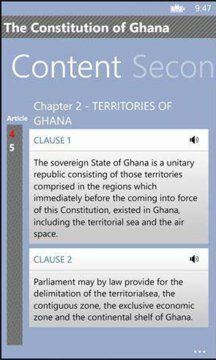 Whether you are an MP or a seasoned vet, you need this app! Why? 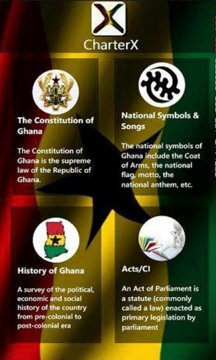 Because it has got the scope on EVERYTHING related to the Laws and History of Ghana in addition to a quick and easy access to innovative features all in the power of your hands.